I remember when I was child, feeling uncertainty about beginning martial arts. I wondered if I had what it took to succeed and I wasn’t the most athletic or confident child - quite the opposite. Little did I know that beginning my martial arts journey would be one of the most profound experiences of my life! 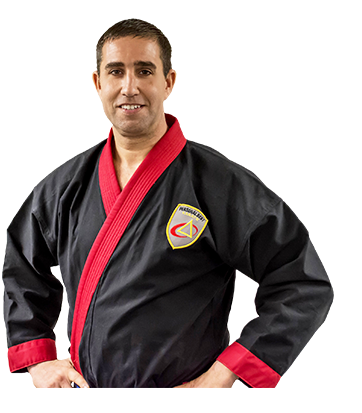 When I opened my school in 1991, I made a commitment to serving and empowering the community of Norton, Easton, Norwood, Foxborough, Medfield, & Raynham by teaching children and adults the confidence, leadership and fitness skills that can only be achieved through martial arts.